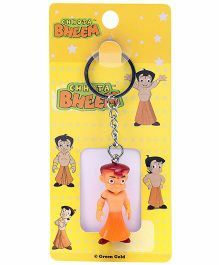 Famous cartoon character key chain for your little one! 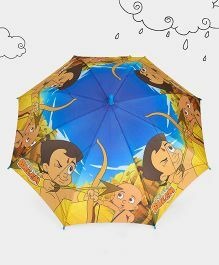 The Chhota Bheem Store facilitates shopping from our collection of 100% genuine products across sub-categories like and more. 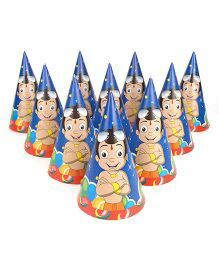 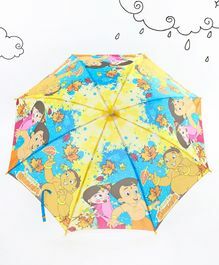 Avail the best offers and deals on Chhota Bheem products only at FirstCry.com. 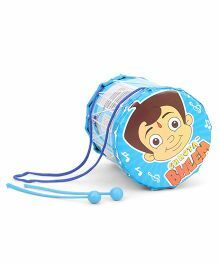 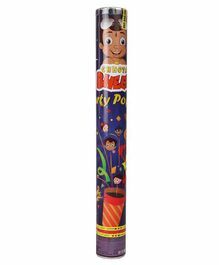 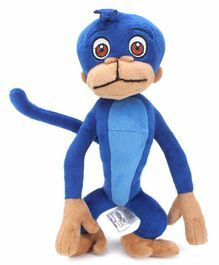 Purchase Chhota Bheem Products online in India at the best prices with discounts up to 57.22% and price ranging from Rs.10 up to Rs.2199 with Cash On Delivery, Free Shipping & easy return options only at FirstCry.com. 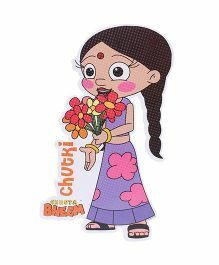 Chhota Bheem is an animated program which is broadcast on Pogo TV. 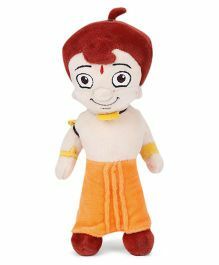 The protagnist Bheem lives in a town called Dholakpur set about 2000 years ago in rural India. 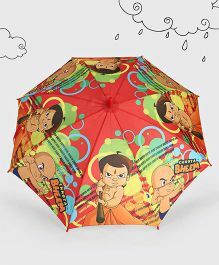 Bheem, is a nine year old boy, who is brave, strong & intelligent. 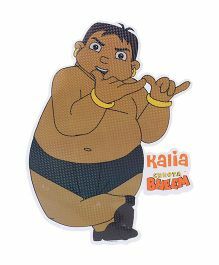 The series revolves around Bheem and his friends and their rivalry with Kalia and his friends. 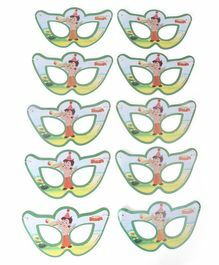 All the children of Dholakpur look up to Bheem, as he solves everyone's problems He along with Krishna fights evil demons in and around Dholakpur.This power of Bheem is a boon for Dholakpur, Bheem's village, which is constantly beset by all kinds of perils.